COVER REVEAL!! 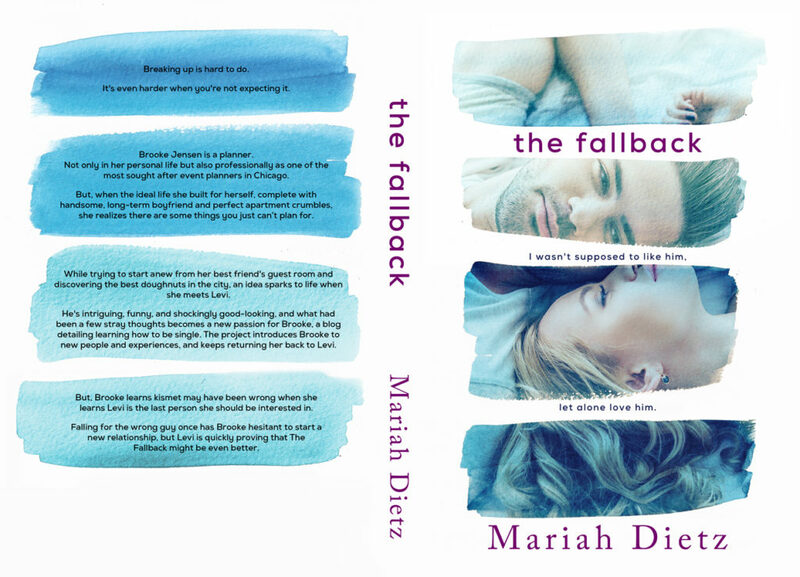 THE FALLBACK by Mariah Dietz! 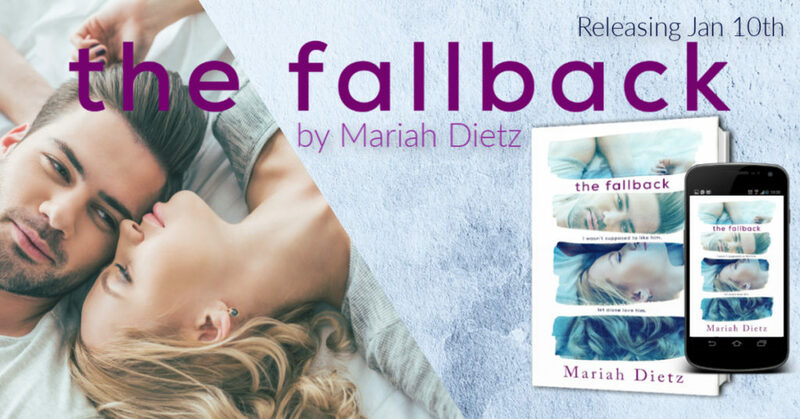 Today we are sharing the cover reveal of THE FALLBACK by Mariah Dietz! 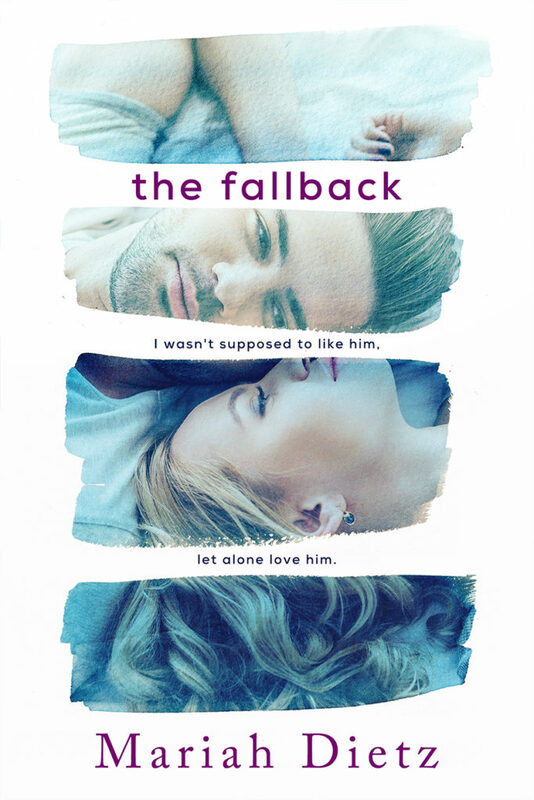 It is a contemporary romance title that will release on January 10th. You can pre-order it now and check out the blurb below. NextCOVER REVEAL!! 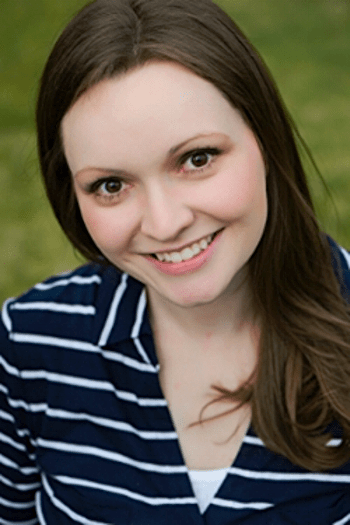 The Other Side of Wrong (Bad Decisions #3) by Christi Barth!